• Enhance the performance issue for xml matching tags highlighting and for displaying clickable links. • While the amount of file to open is larger than 200, a dialog will be shown to warn user. 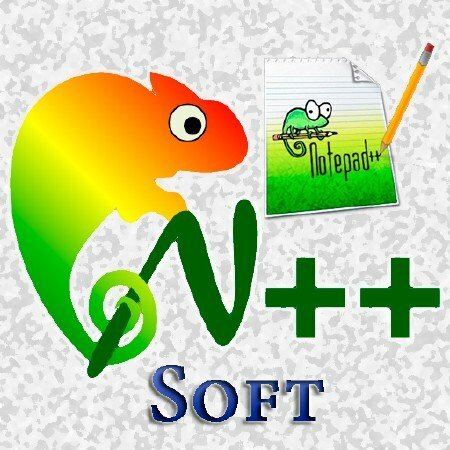 • Fix Notepad++ close bug while move one cloned new empty document into another view, in the destination contained only this new empty document. • Fix hanging problem while double-click on a project folder then (immediately) drag it. • Fix a bug while command argument contain an empty string ("").